Shannon Airport is unique both in its location and its place in the history of world aviation. It is situated at the most westerly point of Europe. The history of Shannon airport is synonymous with innovation including the invention of Irish Coffee, the World's first duty free shop and Europe's first full US preclearance facility. 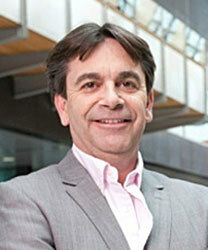 Proven demand for a range of currently unserved destinations. Almost one million people living within a 90 minute drive. 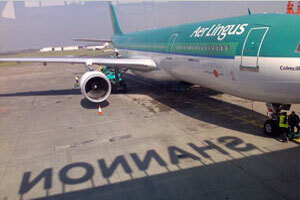 Shannon Airport is strategically located on the west coast of Ireland. 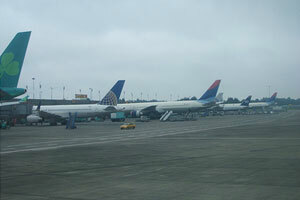 It is an uncongested airport and delays for airlines and passengers are relatively rare occurrences. 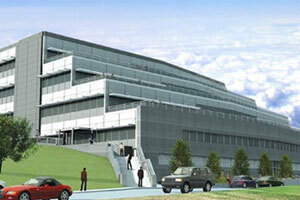 At present the airport operates below capacity so there is ample scope for significant increases in activity. Shannon has one of the best open weather records of all European airports. Its temperate climate, near sea level location (field elevation 47ft.) and obstruction-free 3,200m runway, allow for maximum operational conditions winter and summer. It is unhampered by operational or local authority restrictions. No restrictive noise abatement procedures apply day or night. Neither curfew nor slotting arrangements exist. 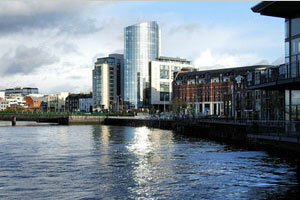 Almost 50% of overseas investment in Ireland is located in the West. In August 2009, Shannon opened Europe’s first full US CBP facility, allowing passengers to pre-clear all formalities for US immigration, Customs and Agriculture at Shannon. 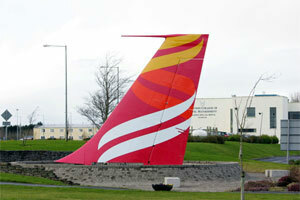 Aviation fuel at Shannon Airport is provided on a 24 hr basis via a hydrant system. The fuel storage facility is the largest airport storage in Ireland and on average holds c30days supply in-tank. At Shannon Airport we are committed to developing new routes and services for our customers and to this end we have developed the schemes outlined below to assist in the continuing development of the airport network. 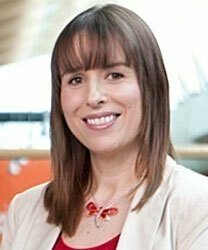 For further information on our incentives and marketing support please contact our aviation business development team. 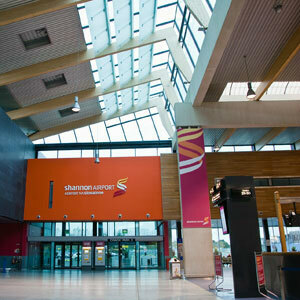 Shannon Airport is located on the Shannon Estuary in a central position on the Western Seaboard of Ireland. 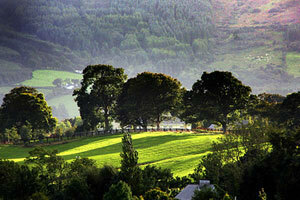 It is approximately 25km from Limerick City and 90km from Galway City. The catchment area within a 1-hour commute is estimated to have a population of 580,000. Recently completed road developments have increased the population base with a 90 minute commute to over one million people. Further road improvements will soon bring Galway City to within a 45 minute drive time of Shannon, thus increasing the overall population within 60 minutes to almost 620,000. The urban population of Limerick, due to boundary extensions, will effectively double from 52,000 to 110,000 in the near future. This will place Shannon at the heart of the 3rd and 4th largest cities with a combined urban population of 182,000 within a 45 minute drive time. Economic impact: The €200m Westpark Shannon is the latest development in the famous Shannon Free Zone adjacent to the airport. The 250 hectare business park hosts Ireland's largest cluster of North American investments for whom it serves as a springboard for companies investing in Europe. Intel – one of the zone's premier occupants – recently invested over €50 million at its research and development facility more than doubling employment to 300 jobs – an event celebrated here by Ireland's enterprise minister, Mary Coughlan, and senior executives from Intel and Shannon Development. Handling over 100 million pounds of airfreight annually, Shannon plays a key role in Ireland’s international trading performance. The significant clusters of export-oriented industry in the West, Mid West and South of Ireland in particular depend on Shannon’s cargo services and facilities for timely access to their major markets. Reasons to fly here: The uncongested but well-frequented airport, the modern face of nearby Limerick, and the inexhaustible asset of boundless natural beauty: Co. Clare's cliffs of Moher rise to over 200 meters and provide one of Ireland's most spectacular views. 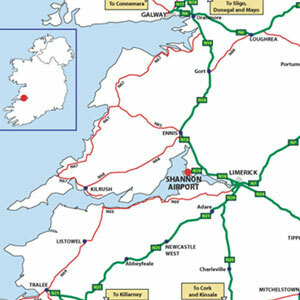 Shannon airport is located 24km from Limerick City and 90km from Galway City. 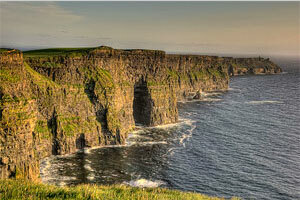 It is located in Co Clare adjacent to Ireland’s premier tourist attractions on the West Coast. It is well served by public transport which connects it to all the major cities in Ireland. A taxi rank located in the arrivals hall is open for all arriving flights. 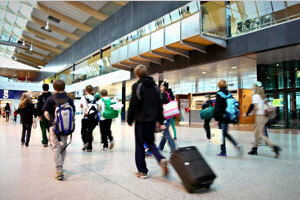 Car rental companies are situated in the arrivals hall. Operating hours: 24 hrs. 365 days a year. On 1 August 2009 Shannon Airport opened Europe’s first full US CBP facility and became the first airport in the world outside of the Americas to offer Full US preclearance facilities to airlines travelling to the USA. With this new facility airlines can land at any airport in the USA. It allows passengers to pre-clear all formalities for US Immigration, Customs and Agriculture. Land at any airport and use domestic terminals on arrival, thus reducing your costs. With dedicated facilities for all commercial, technical transit and business jet operations, your arrival in the USA will be seamless when you use Shannon Airport. 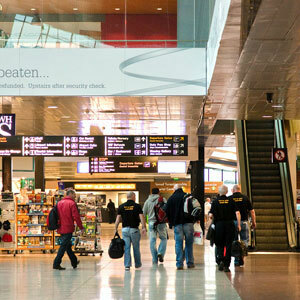 Over 1.6 million passengers in 2011.